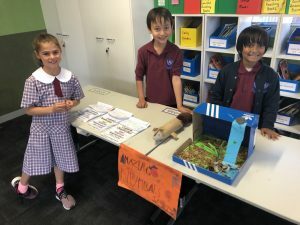 In term 1, the Grade 2’s presented our diorama museum to their families. The students have been studying Australian Native Reptiles and Mammals as our inquiry topic. Each student was able to chose an animal to focus on for their research project. 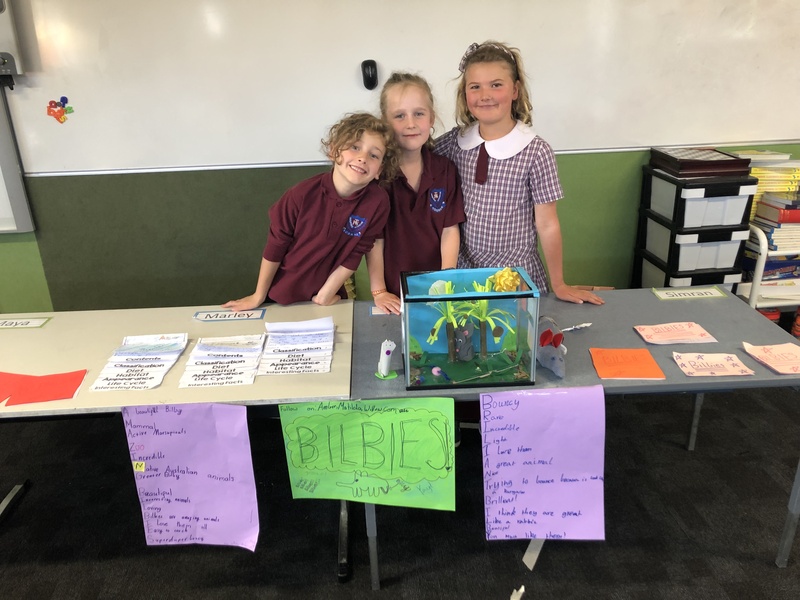 All students wrote an information report on their chosen animal individually. They worked in a small group to create a diorama, including their animals’ habitat, diet and predators. Have a look at some pictures from our museum!